U.S. Senator Chuck Grassley speaking at the Iowa Republican Party’s 2015 Lincoln Dinner at the Iowa Events Center in Des Moines, Iowa. Photograph by Gage Skidmore via Flickr. 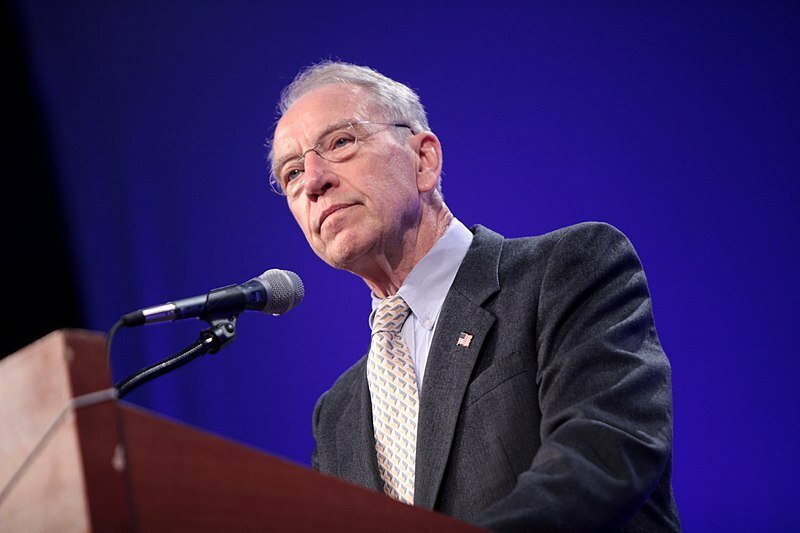 Iowa senator Chuck Grassley has become known for his viral, so-bad-they’re-good tweets. We asked him to give us a few social-media tips.